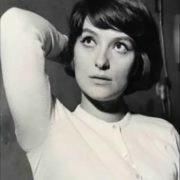 Larisa Shepitko was a Soviet film director, screenwriter and actress. 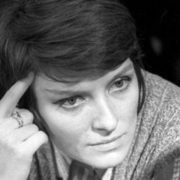 She graduated from the Gerasimov Institute of Cinematography (VGIK) in 1963 with her prize winning diploma film Heat. The peak of the director’s popularity was in the 1970s. The sophisticated film-lovers put Shepitko’s name on the same level as the cult directors Andrei Tarkovsky, Alexei Herman, Elem Klimov. 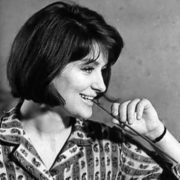 Her films today would be called an arthouse. They are incomprehensible and uninteresting to the common people, but intellectuals watch them with pleasure. 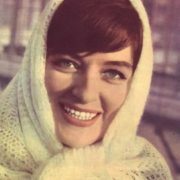 Pretty girl was born on January 6, 1938 in Artyomovsk, USSR. Mother of the future movie star, Efrosinya Tkach, graduated from a local pedagogical college and worked as a teacher. The woman brought up three children alone, because her husband left the family. A graceful green-eyed girl, the first beauty of VGIK, was noticed by the directors. Eldar Ryazanov invited her to play in the episode of Carnival Night. 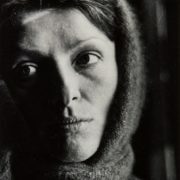 And Alexander Dovzhenko gave her a tiny role in The Poem of the Sea (after the death of the master, the film was completed by his widow Yulia Solntseva). 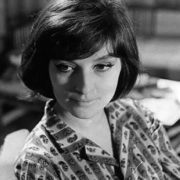 In 1960, Shepitko played two more episodic roles in the films Ordinary Story and Tavria. But the girl was interested in acting only as a director. At the institute Larisa made two short films: The Blind Cook in 1956 and Living Water in 1957. The debut full-length film Heat was released in 1963. It was based on the story The Camel’s Eye by Chingiz Aitmatov. The young director filmed the movie in Kyrgyzstan, at the Kirghiz Film Studio. Fragile girl worked in a hot steppe without complaints. 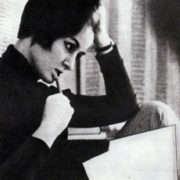 In 1966 Shepitko created her next film Wings about a female fighter pilot of World War II. 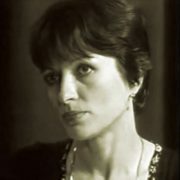 Maya Bulgakova played the role of former military pilot Petrukhina and became an actress of the year. 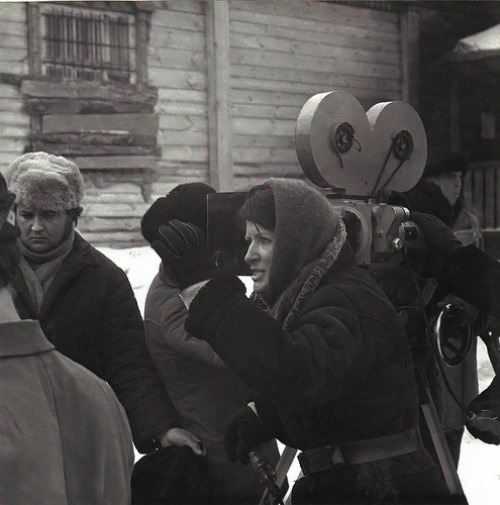 The film was highly appreciated by the master of Soviet direction Sergey Gerasimov. 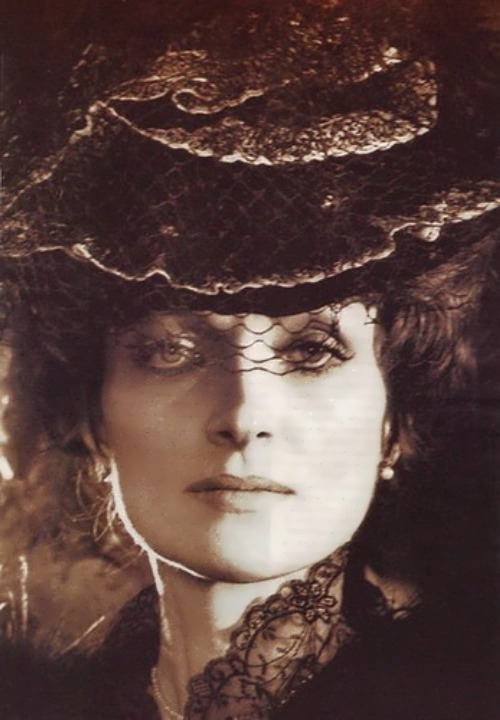 Shepitko went to Paris where people immediately appreciated the film and the young director was called new Greta Garbo. Lisa Minelli recognized Larisa as the most beautiful woman in Europe. The talent of the Russian director was admired by Francis Ford Coppola and Martin Scorsese. You know, Larisa wrote the script for the film The Motherland of Electricity. 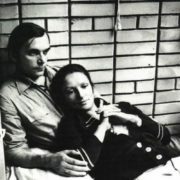 It was based on the story of Andrei Platonov. 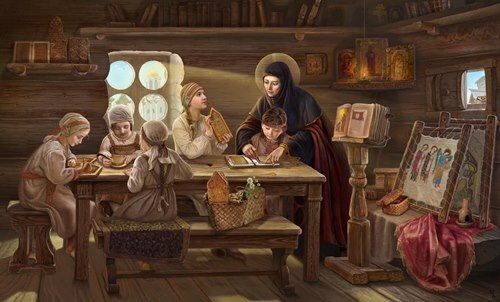 However, the Soviet censorship banned the film, seeing in it a mockery of the political system and religious propaganda. 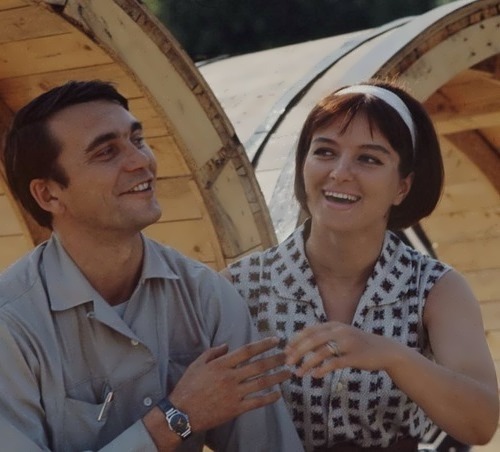 The Motherland of Electricity, filmed in 1967, the audience saw 20 years later. 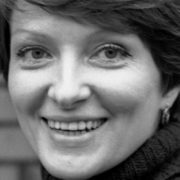 But Larisa did not know about it: her brainchild was released after the death of the director. 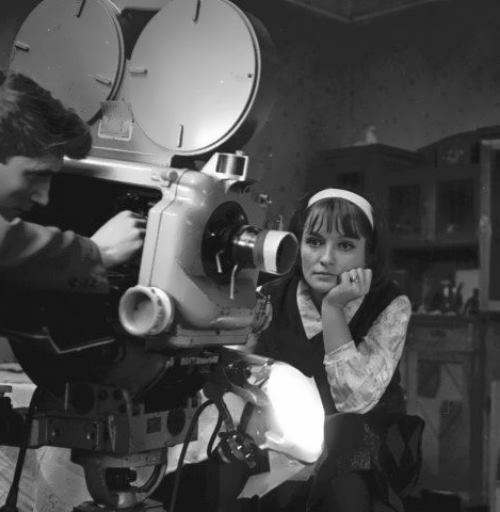 Two years later Shepitko filmed a New Year musical, but the project did not appear on the screen. 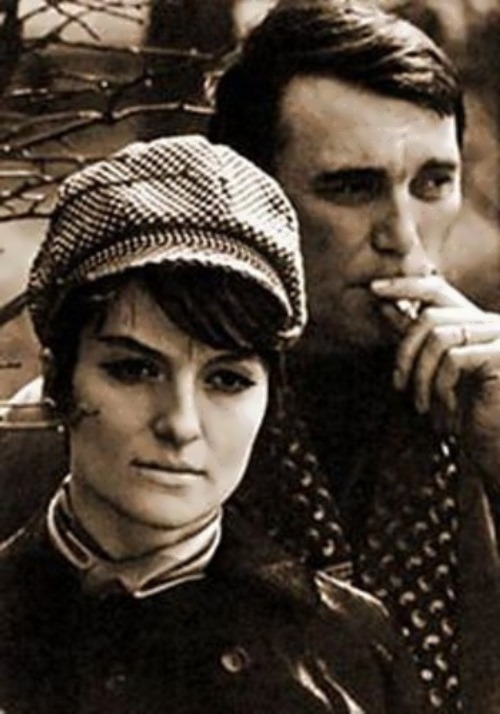 Her next film You and I (1971) was her only color film. It was favorably received at the Venice Film Festival. 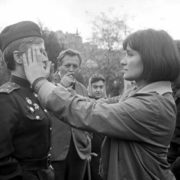 The long-awaited triumph came in the mid-1970s: Larisa made the cult film The Ascent, based on the story of Vasil Bykov, in 1976. 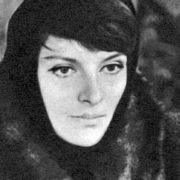 The main character of the film was the actor Anatoly Solonitsyn, who played Andrei Rublev in the cult film drama of Tarkovsky. Boris Plotnikov and Vladimir Gostyukhin, who debuted in the film, woke up famous. 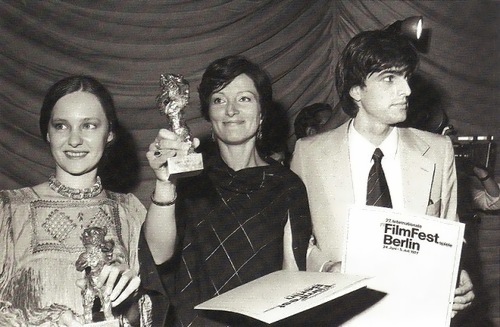 The film received the Golden Bear at the Berlin Film Festival and the first prize at the Venice Biennale. 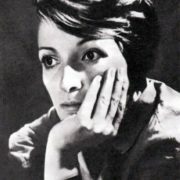 Five years later, Shepitko began working on her last film, based on the novel Farewell to Matera by Valentin Rasputin. She wrote the script and started to work. Unfortunately, she did not manage to finish it. 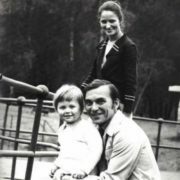 After the death of his wife, Elem Klimov completed it and called Farewell. The premiere took place in 1981. 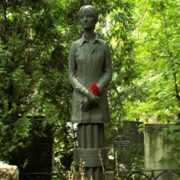 A year before her death, Shepitko visited Vanga in Bulgaria. The clairvoyant predicted her death in a car accident. 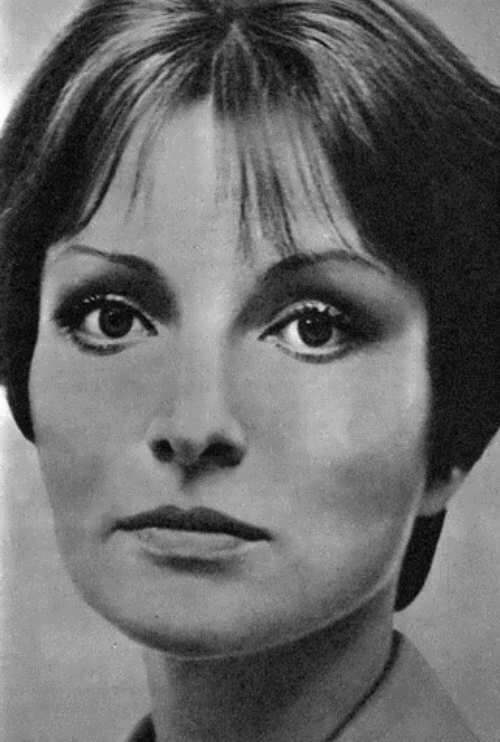 Shepitko’s career was cut tragically short when she died in a car crash outside of Leningrad in 1979. Road accident happened when Larisa with four members of her shooting team were scouting locations for her film. 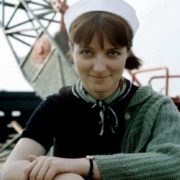 She was on her way to becoming a major figure of postwar Soviet cinema. 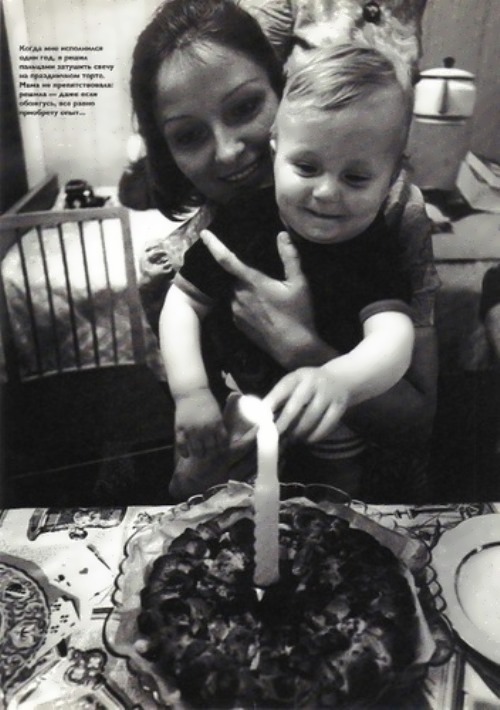 In 1980 her husband made a documentary Larisa as a loving tribute to his wife and partner. 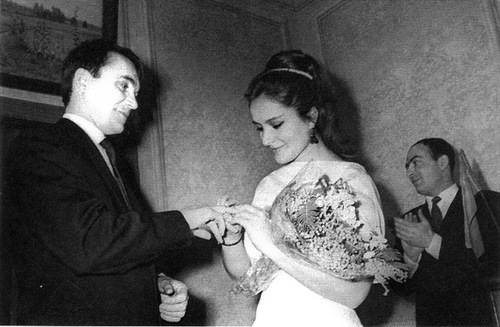 In 1963 Larisa married her fellow VGIK student Elem Klimov (director of the war film Come and See, 1985). 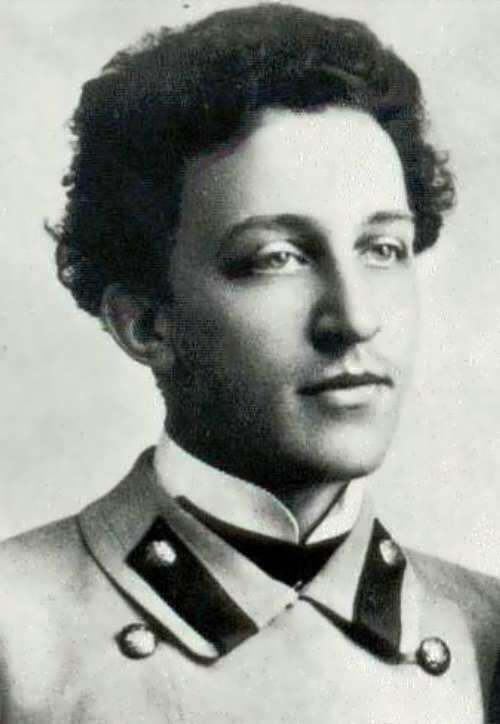 Larisa gave birth to their only son Anton.